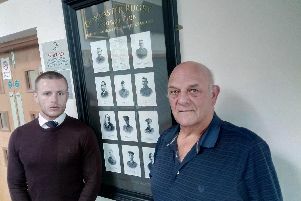 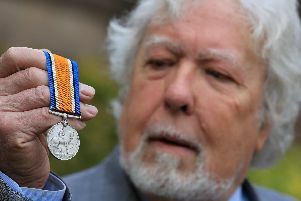 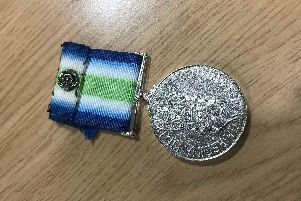 The family of a World War One soldier who was killed in action in Gallipoli in 1915 have been reunited with one of his medals after it was found at the bottom of a Sheffield river. 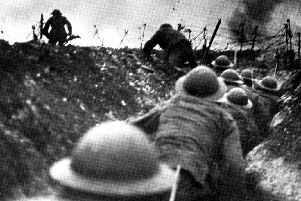 Every Christmas is different, shaped by whatever might be happening in our lives at that very moment. 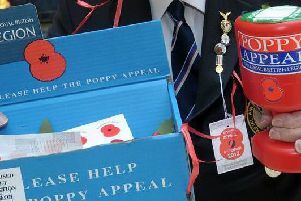 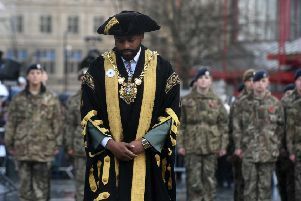 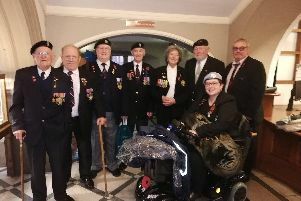 Sheffield’s Lord Mayor Magid Magid has attracted a swell of support after being criticised for wearing a white poppy as a peace symbol, rather than a red poppy, at the city’s Armistice service. 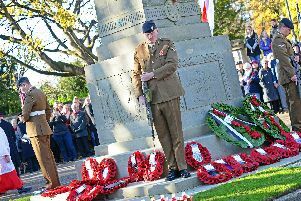 Sheffielders have organised a whole host of events to mark the centenary of Armistice Day on Sunday, November 11. 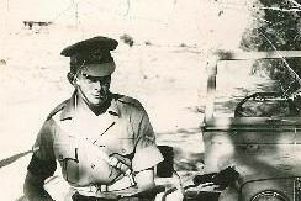 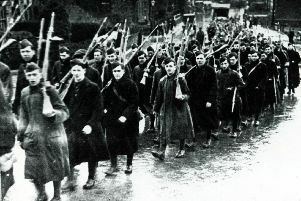 A shortage of shells for the front in 1915 resulted in a political crisis. 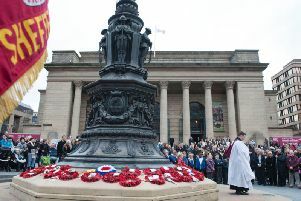 The Women of Steel statue in Barkers Pool commemorates not only the women who worked in Sheffield during the Second World War but also those who took on many roles during the First World War. 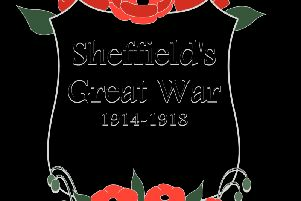 The Star is teaming up with schools across Sheffield to show children what life was like at the end of World War One - both at home and on the frontline. 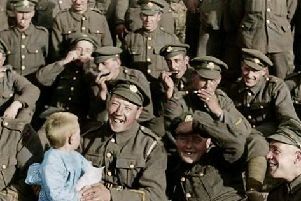 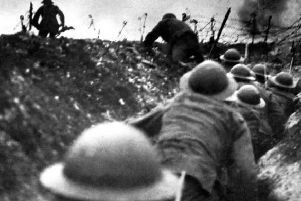 Lord of the Rings director Peter Jackson has created a groundbreaking documentary film to mark the centenary of the First World War. 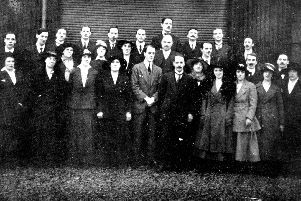 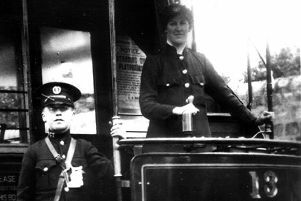 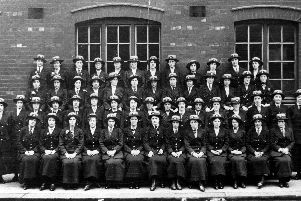 A century after the Armistice was declared at the end of World War One, we’re looking for the stories of Sheffielders who were caught up in the conflict.